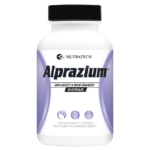 Nutratech's Alprazium anti-anxiety & mood enhancement supplement was designed to be a market leading stress and anxiety relief formula that gently and safely promotes relaxation and mood improvement. 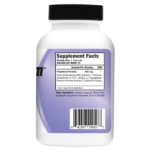 It’s proprietary formula contains 8 of the best known ingredients in this regard, in their highest quality extracts and forms, to promote thorough and high levels of these desired traits. Today's fast paced and competitive world has had a hard hitting, far reaching and tremendous impact on the average human being; with anxiety, depression and environmental / psychosocial stress growing at an alarming rate and compromising quality of life in a massive percent of the population. 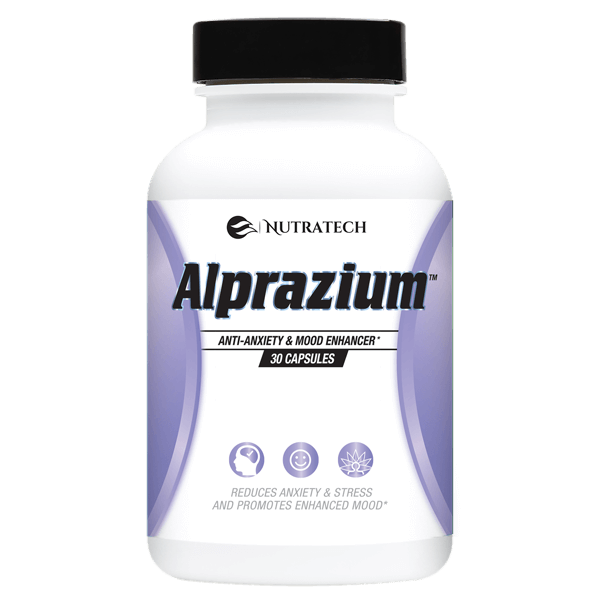 Nutratech Health's Aprazium offers people pressured by these new realities of day to day life an effective, over the counter legal and gentle natural formula that can positively impact anxiety, stress and mood levels before they undermine your health and wellbeing any further. 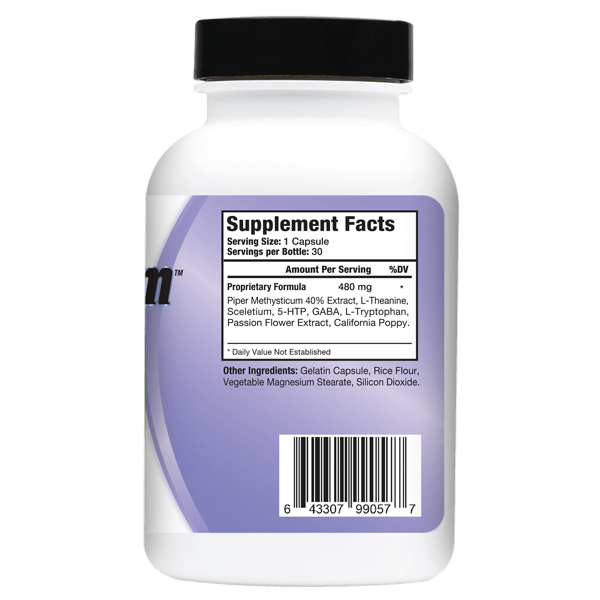 I started using Alprazium from 11/26/2016, feeling really stress free and anxiety free. My mood also was very good for entire day. I will buy this product forever and recommend to every one having anxiety , stress and mood disorder.